Are you a BlackBerry fan? Do you love your phone and despise the iPad ? 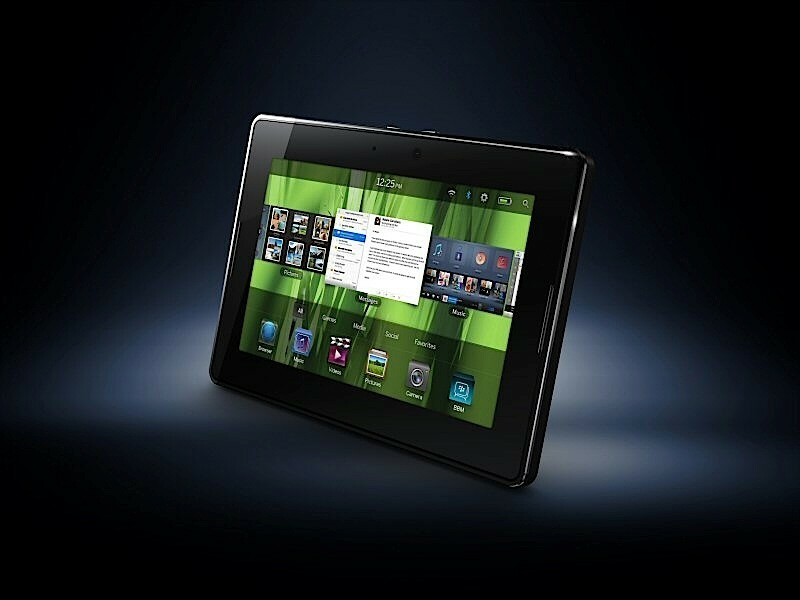 The BlackBerry PlayBook might be just right for you. With a 7" display it packs a 1GHz dual-core processor that will surely impress. So far reviews have been that is is very fast and a great mutli-media device. Weather you are a BlackBerry fan or not this looks like it is going to be a great tablet. Sprint has put up a page with its specs and a place for you to sign up for updates on release information. Rumors have it that this will be able to install Android Apps which could really make it a great product. BlackBerry Playbook Pricing and Availability! 2 New Galaxy Tabs! Pricing! The iPad 2! All you need to know.